Inspirational Die Cut Cards | it takes two, inc. 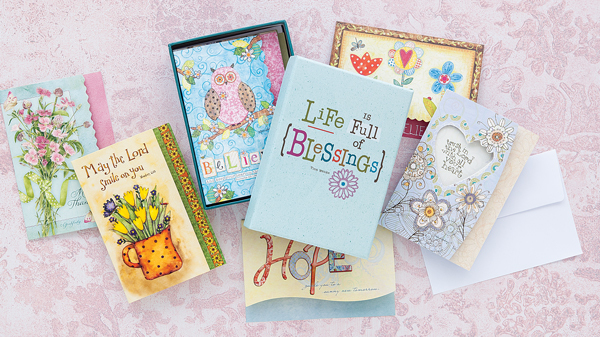 Send someone these inspirational cards diecut and glitter with scripture and leave a lasting impression. Product Details: One 24-card assortment of 3-7/8 x 5-5/8 inspirational cards with scripture, 2 each of 12 designs, all uniquely die cut and fully decorated on the inside, most with glitter, all contained in a beautiful keepsake box.